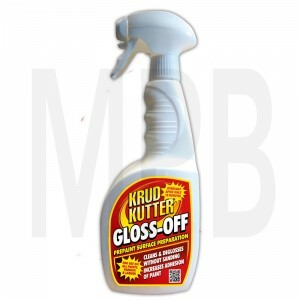 Krud Kutter Gloss Off 750ml • Increases paint adhesion. • Cleans and deglosses without sanding..
Krud Kutter Waste Paint Hardener Sachet 100g BUY ONE GET ONE FREE! BUY ONE GET ONE FREE! Krud Kutter Waste Paint/Colorant Hardener is great for latex spills and..